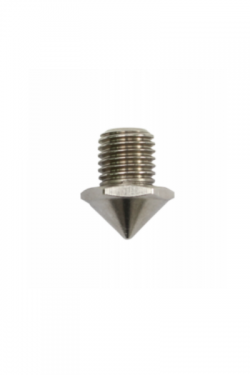 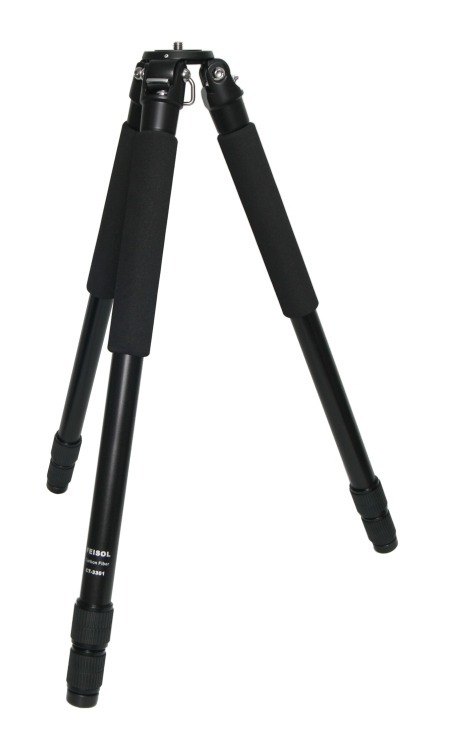 Rugged lightweight design, superb height! 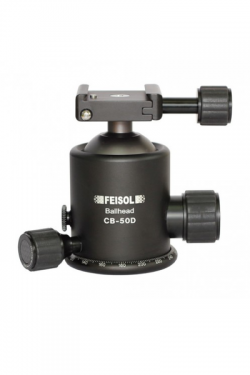 Thanks to its multi-layered carbon-fibre construction, the FEISOL CT-3301 provides exceptional durability as well as superior operation. 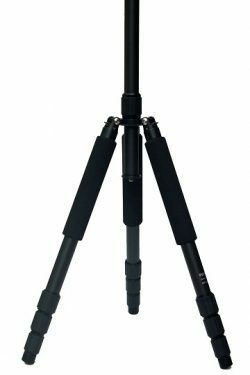 Reaching a height of 137 cm, 180 cm with optional center column, the CT-3301 still features a remarkably lightweight design (just 1.32 kg). 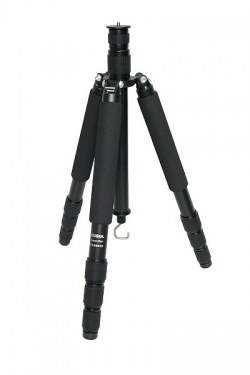 – The CT-3301 features multi-layered carbon-fibre legs with metal twist locks for lightweight durability. 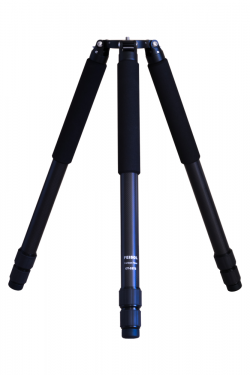 – The CT-3301 delivers optimal height performance in a lightweight design, weighing just 1.32 kg and reaching a maximum height of 137 cm. 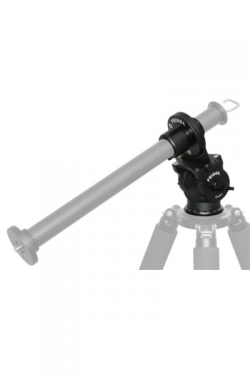 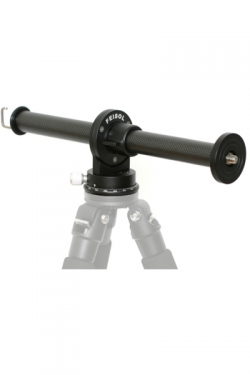 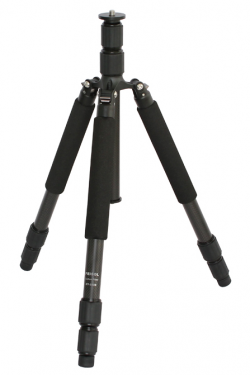 The CT-3301’s new attachment design is exceptionally strong, securing to the tripod body with three stainless steel screws. 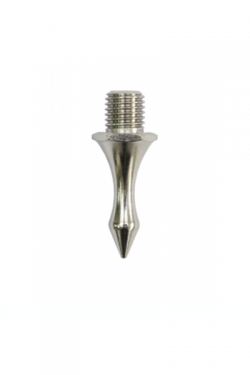 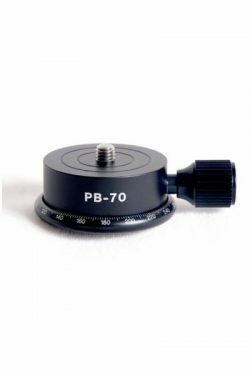 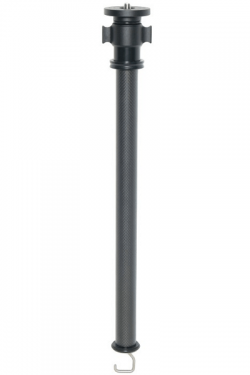 The center column remains completely immobile even at its maximum height, for total security and precision during operation. 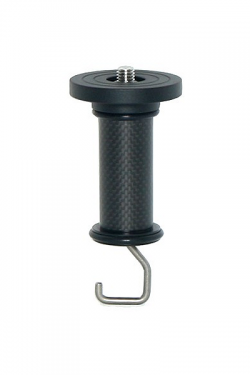 Adding merely 190 grams of additional weight – and a height advantage of 43 cm, our optional center column upgrade kit is of lightweight carbon-fibre construction. 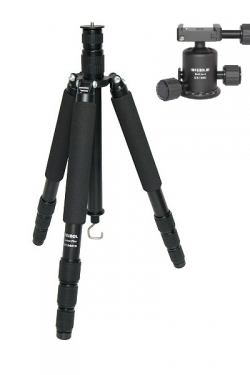 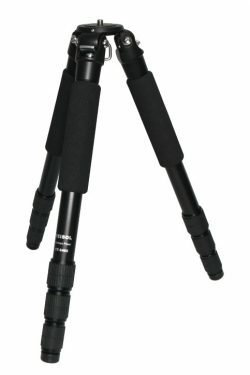 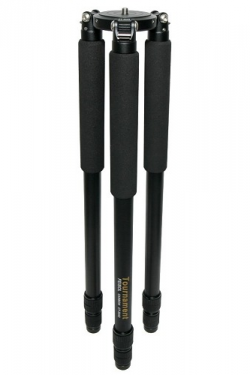 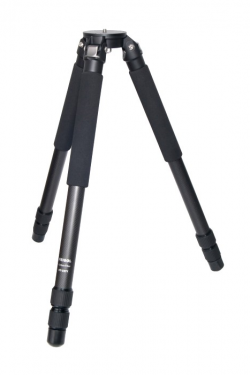 For both the professional or serious amateur, the CT-3301 is a superb choice in a tripod. 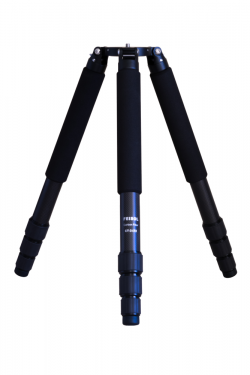 Combining the finest in carbon-fibre construction with state-of-the-art functionality, the CT-3301 brings you the perfect tripod for a wide range of demands.